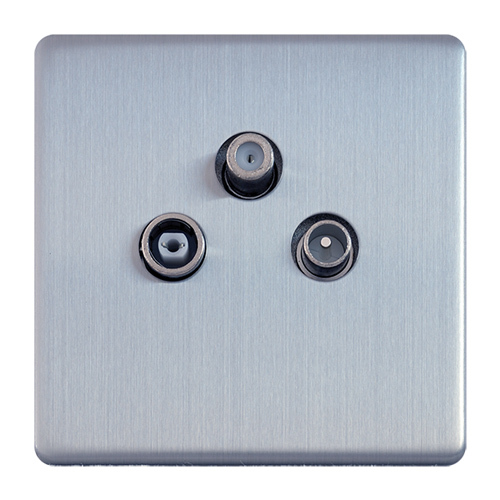 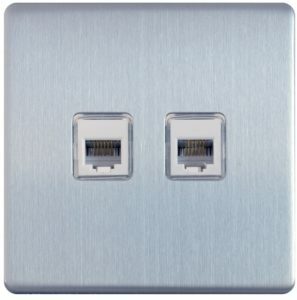 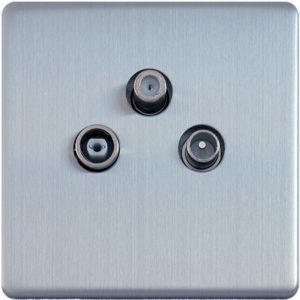 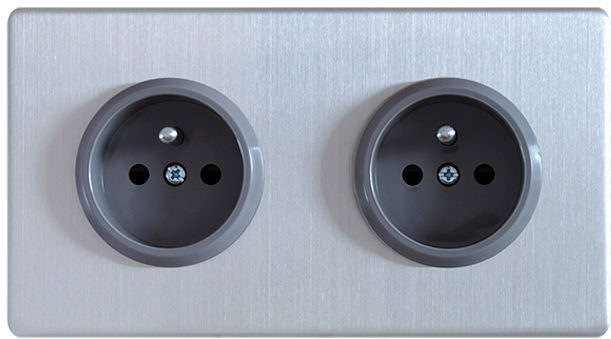 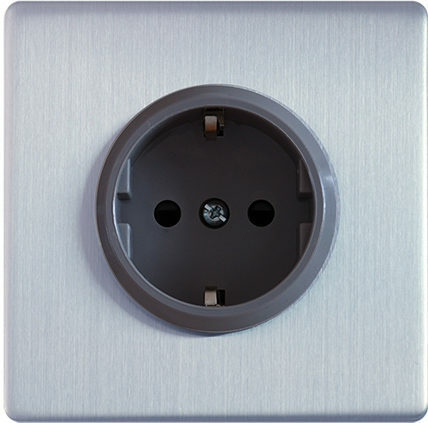 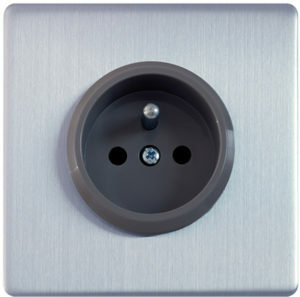 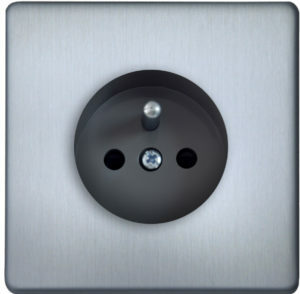 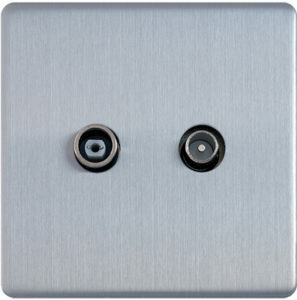 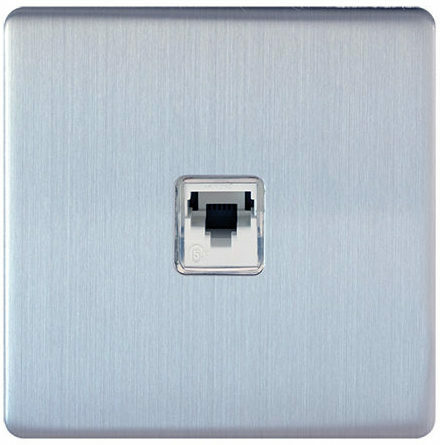 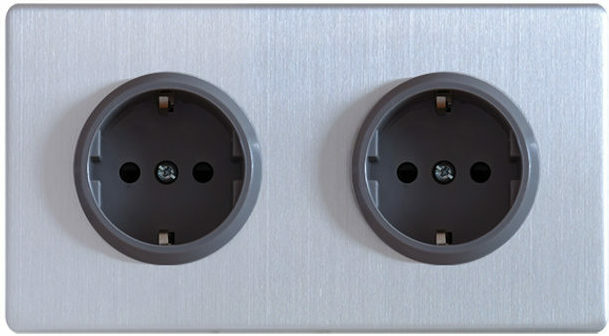 Socket – Govena Lighting S.A.
“METAL LINE” is a unique range of electrical and installation accessories for your home. 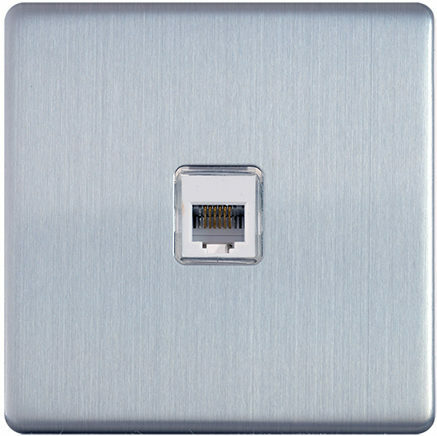 A wide range of colours allows you to choose the best solution for your interior. 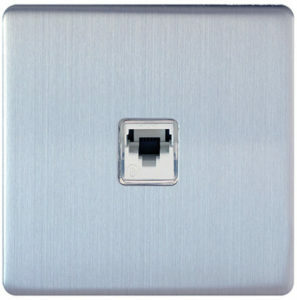 Elegant design, flat front shapes and exquisite shine of metal can be an ideal finish for any home or office. 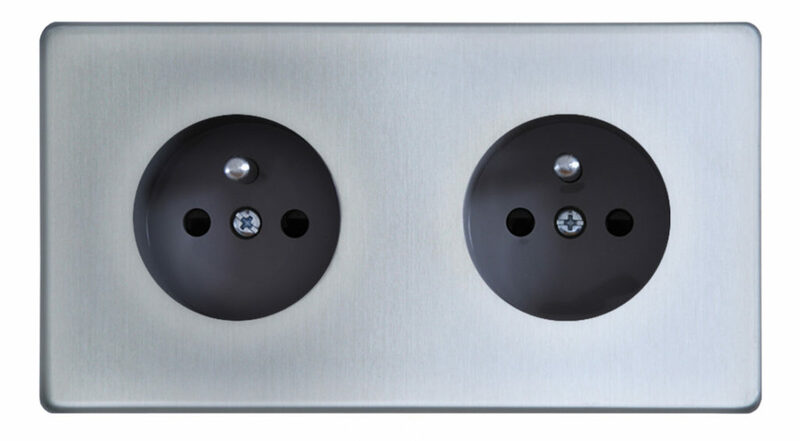 The highest quality of our products will make them remain the trendy accent of your home for many years to come.